The brackets are set, and the teams are preparing. Horizon League regular season play ended for both the men and women on Sunday, Feb. 25, which means the Motor City Madness tournament bracket is finalized, and the seeding is complete. 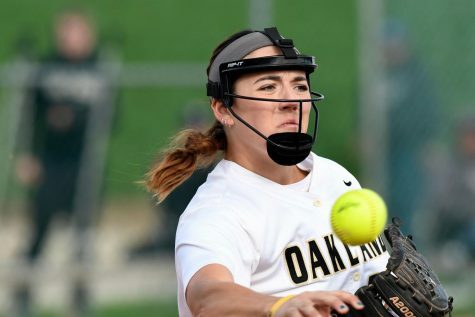 The Oakland University women will kick off all tournament play, as they face off against the University of Illinois at Chicago (UIC) flames on Friday, March 2 at noon. UIC finished last in the Horizon League, with a 1-16 conference record. The Golden Grizzlies defeated the Flames both times this season, winning the first matchup by four points and the second by 17. 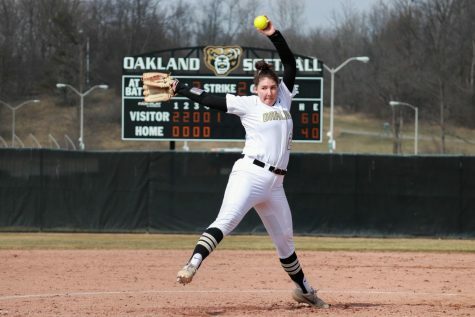 If the Golden Grizzlies beat UIC, the women face off against the number two seed in the tournament, the Indiana University- Purdue University Indianapolis (IUPUI) Jaguars. IUPUI finished with a 13-5 conference record, and beat Oakland by 16 and 18 points in each game. If the women were to advance further, the matchups would be determined by who wins games on the other side of the bracket. If that is the case, the Golden Grizzlies would likely be looking at a matchup with number 22 in the country, the Green Bay Phoenix, as the Phoenix’s are the number one seed in the tournament and one of the best defenses in the country. The men are off until Sunday, March 4 for their game, which is scheduled against the IUPUI Jaguars at 7:30 p.m. The Jaguars finished with an 8-10 record in conference play, as well as an 11-18 overall record. In both matchups between the teams, the home team won, so a neutral site should provide a close game. Oakland was without starters in each matchup as well, missing sophomore Isaiah Brock in the first matchup and senior Martez Walker in the second. If the men beat IUPUI the Golden Grizzlies will face off against either Northern Kentucky, Cleveland State or Youngstown State. 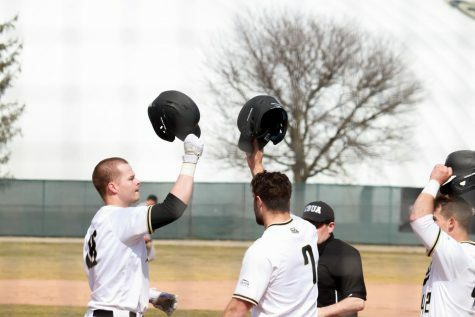 The most likely matchup is the Northern Kentucky Norse, who won the Horizon League outright. The Golden Grizzlies did beat the Norse on their home court, 83-70 in January, but that was with a Walker. All games can be viewed on ESPN3, and tickets are on sale for student section members until Thursday, March 1 at 10 a.m. on the Horizon League’s website. All games will take place at Little Caesars Arena in Detroit, and general admission tickets will be available up until game time each day of each game.